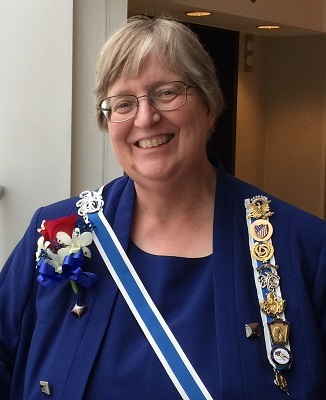 Welcome to the Iowa Society Daughters of the American Revolution Website. Iowa is home to 47 chapters and about 2000 members. 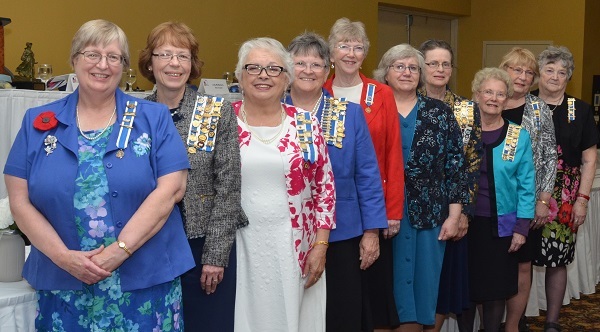 All chapters strive to have monthly meetings that are informative & promote our mission to foster patriotism, promote historic preservation and promote education. We are strictly a non-political, non-profit, service organization. Any woman aged eighteen or older is eligible to join, regardless of race, religious or ethnic background, who can trace direct lineal descent from someone who aided the patriots during the American Revolution are eligible to apply for membership. We will be happy to assist you, linking you with a chapter nearby and assisting with the membership process. We hope that you can become a part of this great organization. Shining a light on the Iowa Room in Memorial Continental Hall, Washington, D.C.
as good managers of God's diverse gifts."